Automobili Lamborghini S.p.A., started in the car sector in 1963. Ferrucio Lamborghini, founded the company with the purpose of creating perfect sports cars in order to compete with other important brands (like Ferrari). To date, Lamborghini's cars are well-known in the whole world as high performance luxury cars. So do not waste your time and live the dream to rent a Lamborghini. This fancy supercar will give you an unforgettable driving pleasure. 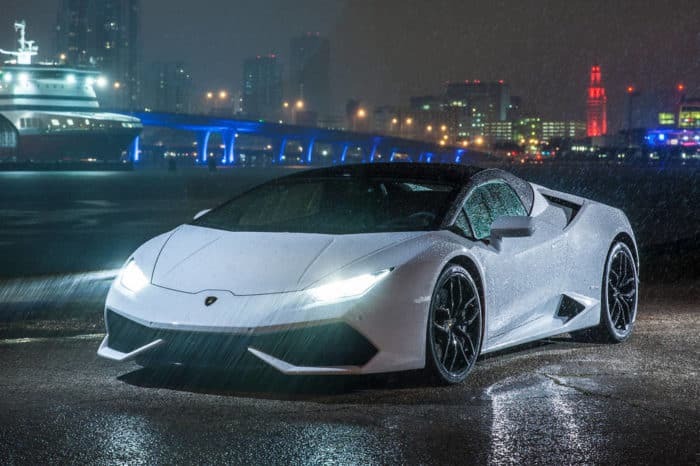 Rent Lamborghini: Italy Luxury Car Hire offers many models: Lamborghini Urus, Lamborghini Huracan Spyder or Coupe, Lamborghini Aventador roadster. Our new luxury car Lamborghini Aventador, produced by the Italian manufacturer Lamborghini, is a mid-engined sports car. The Aventador was launched at the Geneva Motor Show in February 2011 after it was first unveiled in Sant’Agata Bolognese, where it was launched under a codename and was said to replace the Murcielago and become the new flagship model. Soon after its official launch, it was announced that 12 cars were already sold out and deliveries would start in the second half of 2011. 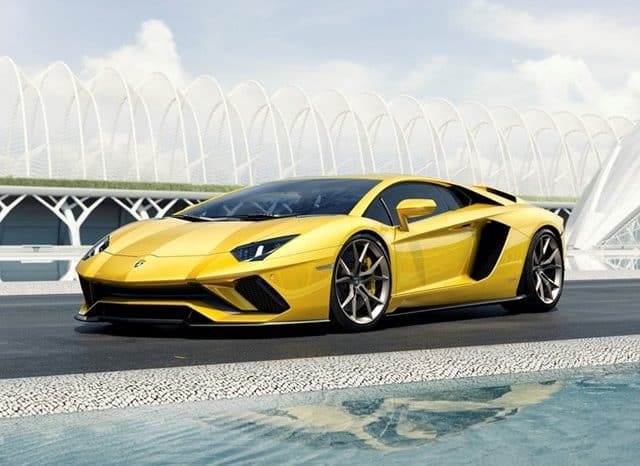 The milestone was achieved in 5 years by which Lamborghini had built and sold 5,000 Aventador’s. Where can I rent a Lamborghini? You can rent our cars in all Europe, delivery everywhere 24/7. Our support speaks your language and we use live support, email, whatsapp, and phone number. So feel free to contact us for any information. Of course we can deliver your exclusive supercar when you arrive at the airport, but we can deliver it also to your house or to your luxurious hotel/resort. 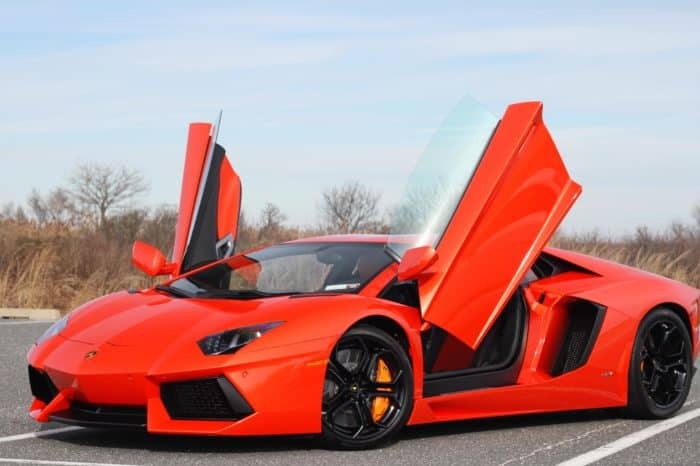 Our professional rental service allows you to rent a Lamborghini from any venue that is most convenient for you. What are your top destinations? Our top destinations are Italy, France and Switzerland: Rome, Milan, Florence, Venice, Naples, Cannes, Nice, Cote D'Azur, Saint Tropez, Paris, Provence, Turin, Sicily, Tuscany, Sardinia, Positano, Amalfi, Lake Como, Malpensa, Verona, Pisa, Siena, Sorrento, Davos, Lugano, Berne, Geneva, Zurich, Klosters and many others. The minimum age to rent a Lamborghini is 19 years old. Is the insurance included with the rental? What are the requirements to rent a Lamborghini? You must be over than 19 years old and you have to make a deposit as a guarantee. What does it cost per day to rent a Lamborghini? We have a wide range of amazing supercars and the price depends on the model you choose. 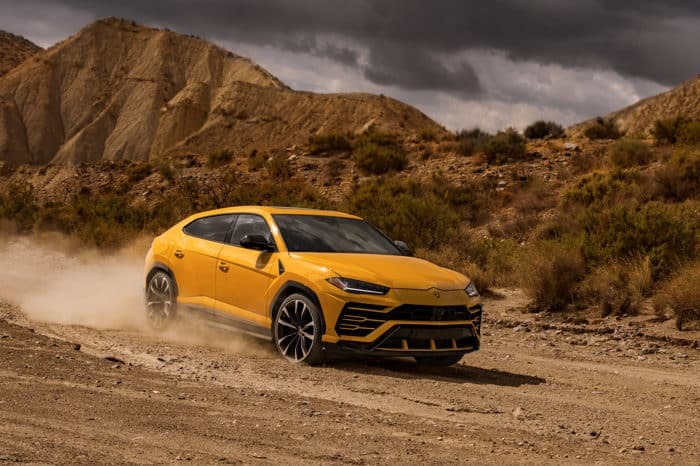 At the lower end of the range we have the massive SUV Lamborghini Urus at 700 Euros per day. 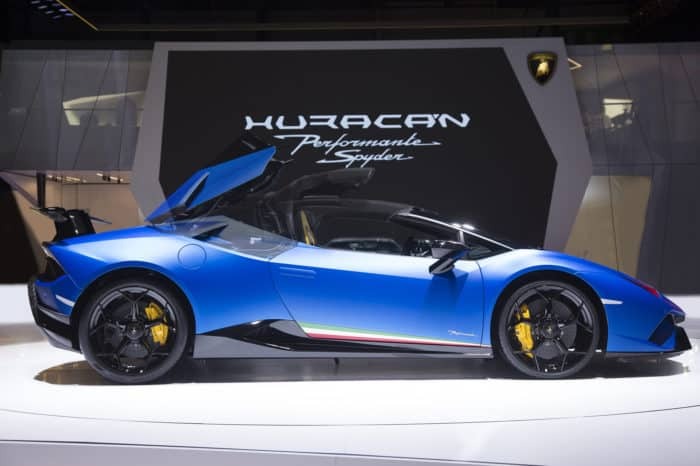 Then we propose the fantastic Lamborghini Huracan Spyder at 900 Euros per day and the extraordinary Lamborghini Aventador at 1,600 Euros per day.